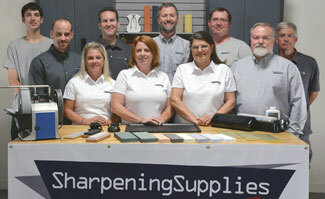 Which Work Sharp Knife Sharpener model is for you? 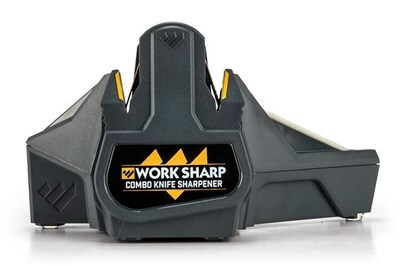 Compare the features below to see which best suits your needs. 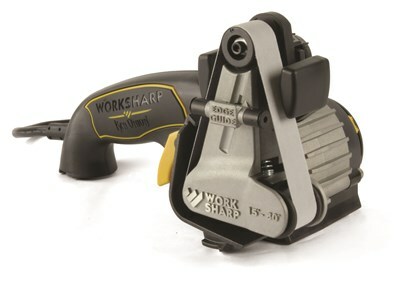 1/2" x 10" 1/2" x 12" 3/4" x 12"
Which Work Sharp Sharpener Should I get? 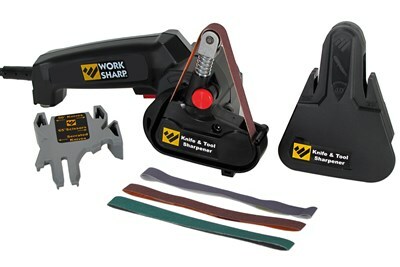 Questions about Work Sharp Sharpeners?